This buttery balm melts onto the lips for instant hydration. It contains sweet strawberry seed oil. Explore the entire range of Lip Balm available on Nykaa. 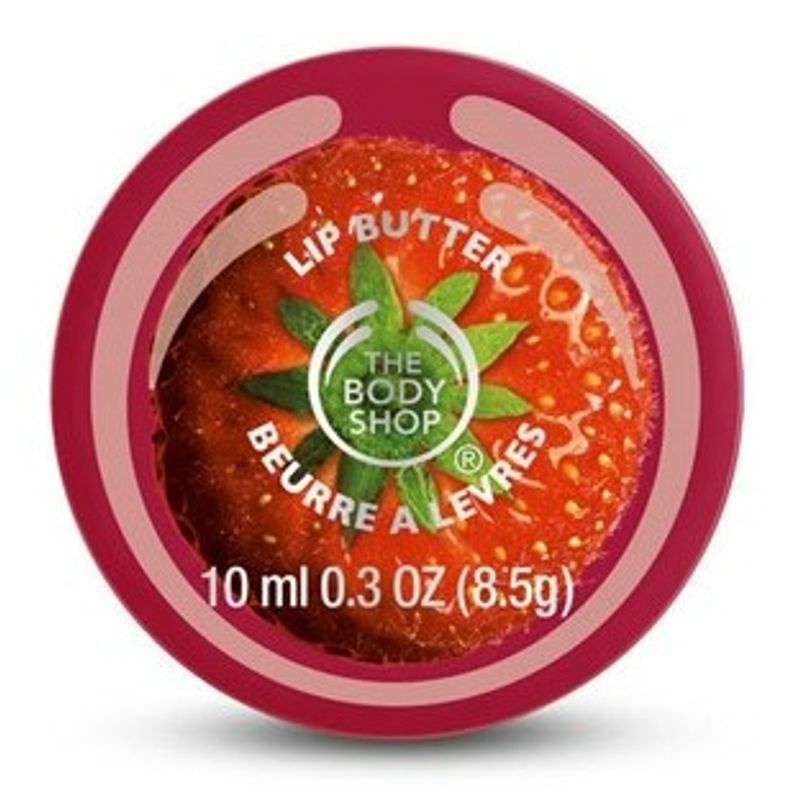 Shop more The Body Shop products here.You can browse through the complete world of The Body Shop Lip Balm.